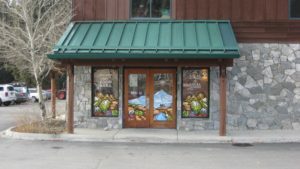 The Headwaters Area Food Bank serves the Headwaters area communities of Three Forks, Manhattan, Willow Creek, and Logan. Closed on major holidays. Perishables and pre-packed food boxes are brought to our pop-up service in Belgrade. Receiving perishable items such as bakery, bread, produce, etc. does not count against your 30-day visit. Only receiving a food box impacts your 30 days. *Food Boxes are available once every thirty days, regardless of which location you are served. This includes The Big Sky Community Food Bank, Headwaters Area Food Bank, Belgrade Mobile Service, and the Gallatin Valley Food Bank. Guests may receive food assistance on the first and third Saturday of the month between 9:00 am and 11:00 am and will be assisted in a first come first serve manner. 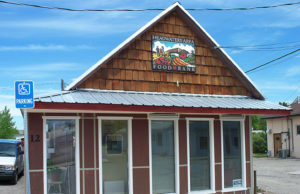 The Livingston Food Resource Center serves the Livingston area and outlying communities in Park County.